Are you happy with your teeth? Do you long for a brighter, straighter, more uniform look? 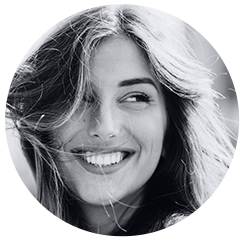 While our general dentistry services are a keystone in the foundation of good oral health, we also go beyond hygiene and maintenance to deliver the latest in restorative treatments. Fine Dentistry is a team of caring and skilled dental professionals who love what they do and provide the highest quality of treatment. From the moment you arrive, throughout your procedure and through to a friendly farewell, you are treated with utmost respect and sincere care in our beautiful, contemporary setting. Our dental practice is a contemporary, beautifully-fitted space with gorgeous natural light that filters through floor to ceiling windows. There's a lovely patient lounge at the rear of the practice which looks out on gardens and is fully equipped with all the modern conveniences of television and a refreshment station. The Fine Dentistry difference comes down to quality. 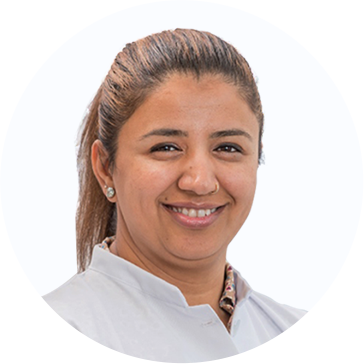 The team at Fine Dentistry have undertaken extensive training to ensure that patients receive the very best and latest in dental services. Because of the care the Dentists takes, your restorations and dental implants are durable, long lasting and easy to maintain. Best of all, your smile will look polished and professional. 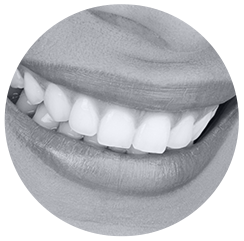 In this day and age, straight, beautiful teeth set the stage for a confident, professional appearance. At Fine Dentistry, we have the latest knowledge and equipment to help you choose the best options in restorative treatments. From All-on-4 and other dental implants we have your best outcome at heart. We’d love to speak with you about your dental needs. Contact our practice today to learn how we can help. We happily accept payment plans through MAC Credit and Denti Care as well as offer a HICAPS machine on site for your family’s convenience. 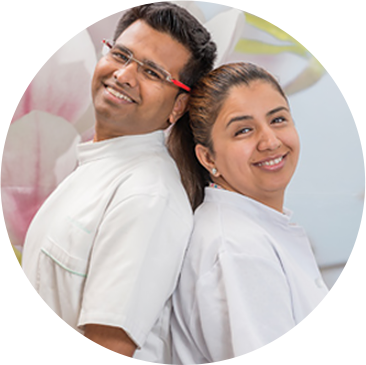 Dr. Sharma has assembled a team of caring and skilled dental professionals who love what they do. From the moment you arrive, throughout your procedure and through to a friendly farewell, you are treated with utmost respect and sincere care. 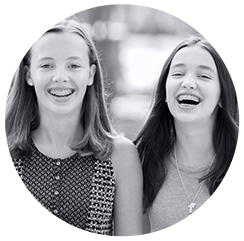 To ask any questions or to book an appointment, contact our Melbourne dental clinic.